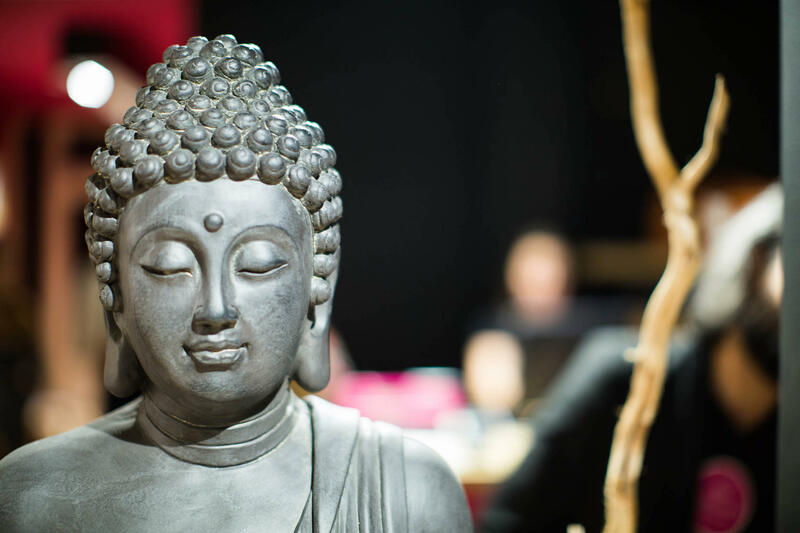 Welcome to Yogisha, the yoga shop of The Hague. 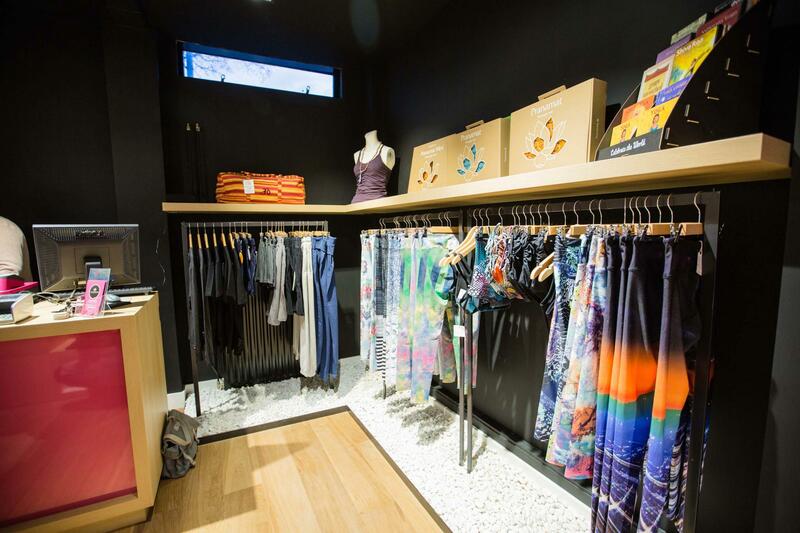 Yogisha opened its doors in Amsterdam in 2009 as the first yoga specialty store in the Netherlands. The need for quality products in the field of yoga was great and the combination of a webshop with a physical store proved to be a great success. 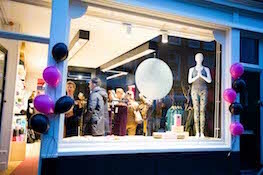 On December 19, 2015 she opened her second store in the creative and upbeat heart of The Hague: the Zeeheldenkwartier. 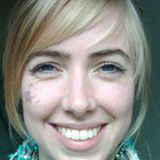 See you in The Hague's yoga shop!